Rains in northern California have helped firefighters contain the Camp Fire, which now ranks as the state's most deadly wildfire. But unfortunately, all signs point to worsening events ahead in the North American West. 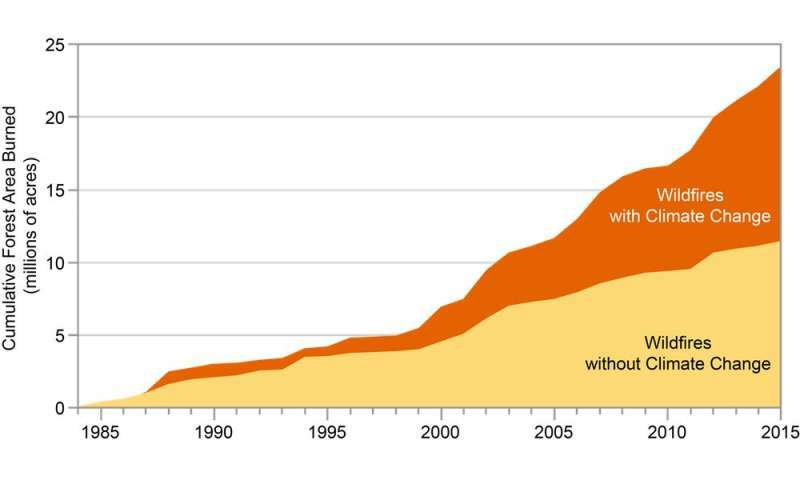 Critically, the risk extends well beyond California, and better forest management alone won't solve the problem. For climate scientists like me, there's no longer any serious doubt that human activity – primarily burning fossil fuels – is causing the atmosphere to warm relentlessly. Studies have shown that climate change increases the frequency, duration and severity of drought. As the past several fire seasons in California make clear, hot drought sets up wildfire risk like nothing else. And an unusually wet season doesn't always help, since it can encourage excessive grass and other plants to grow, only to become highly flammable fire fuel when it dries out. Climate change alters where snow and rain fall, and how long snow can persist and soak into the soil. Plants dry out rapidly under hotter temperatures if rain and soil moisture can't compensate. As the planet warms, trees are weakening and dying at increasing rates, a trend that is clearest in California and New Mexico. 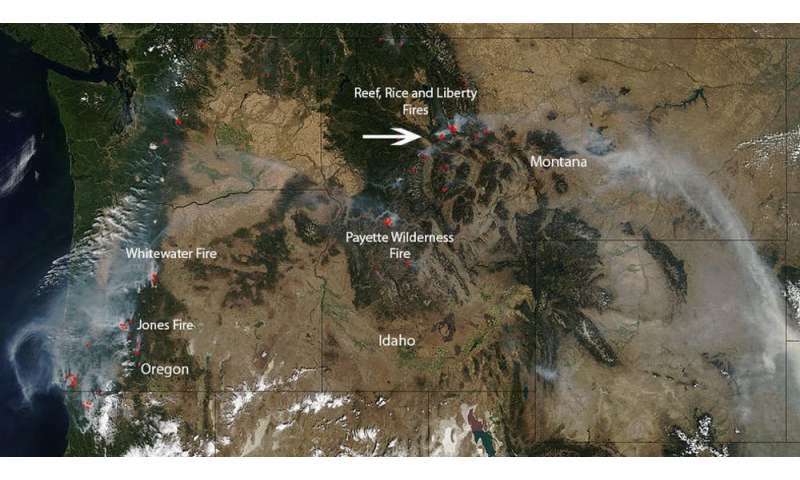 As a result, climate-stressed vegetation is burning in unusually large, severe wildfires across the West. Climate change also alters the zones in which plants can live successfully. As Earth's climate changes, climate zones will shift around the planet, resulting in large-scale landscape change. And when vegetation is no longer growing in its preferred climate zone, the odds of disease, insect infestation, death and wildfire increase. The most extreme way to reduce wildfire risk would be to remove all vegetation from the landscape. So why don't we just clear-cut forests? The answer is that they provide us with all kinds of valuable benefits. 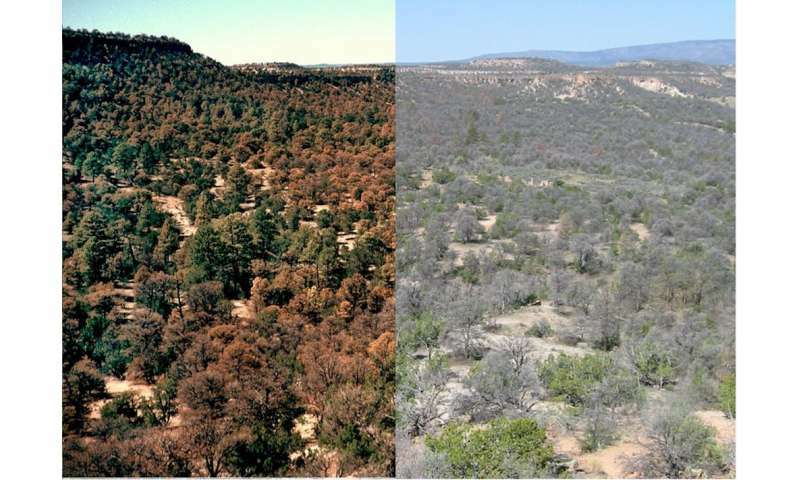 The challenge is to optimize forest benefits through innovative management techniques that can also help reduce wildfire risks. Often, intentional "prescribed" burns can be used to restore forests to a more natural, healthy state by reducing buildups of dead vegetation and underbrush.